Also premiering tonight on many PBS affiliates (check local listings), Morgan Neville’s 2018 documentary — one of the most acclaimed theatrical releases of that year — takes an intimate look at America’s favorite neighbor, Fred Rogers, a soft-spoken minister, puppeteer, writer and producer. His beloved children’s TV show “Mr. 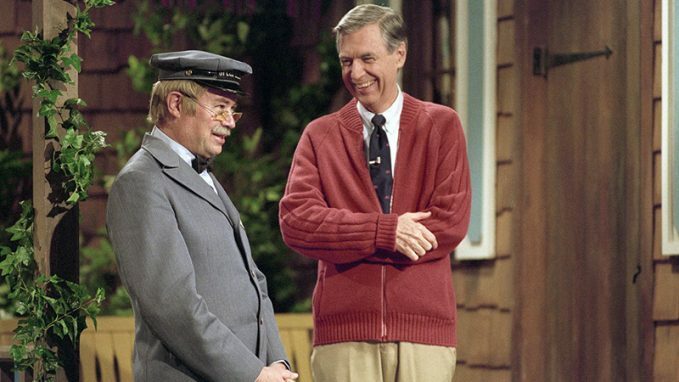 Rogers’ Neighborhood,” in which the avuncular host spoke directly to his juvenile audience about life issues in a simple, direct fashion, was beamed into American homes each weekday for more than 30 years. Filmed at the big country music event last September in Nashville, Tenn., this one-hour special presents highlights from that stellar celebration and awards ceremony that features trophies in six competitive categories. 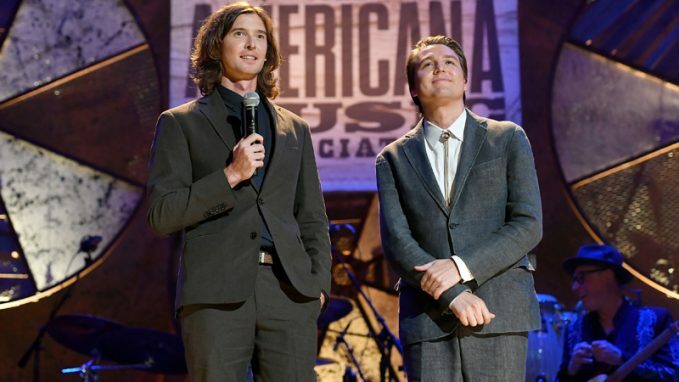 After a long hosting streak by original master of ceremonies Jim Lauderdale, the Milk Carton Kids take the reins this year, with Buddy Miller returning to lead the house band. Seven-time Grammy Award winner Buddy Guy receives the Americana Lifetime Achievement Award for instrumentalists, while k.d. lang receives the Americana Trailblazer Award. 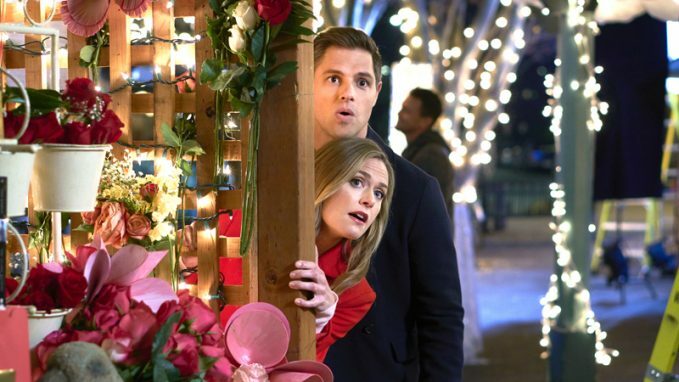 Small-town Oregon bookstore owner Jamie Vaughn (Maggie Lawson, “Psych”) is devastated when she learns that her beloved shop is one of several struggling local businesses that are threatened with a forced buyout by a powerful developer, who plans to make the commercial district more modern and upscale. Her mood brightens when her old flame, architect Sawyer O’Dell (Sam Page, “Mad Men”), unexpectedly returns to town, only to discover he’s actually part of the deal that threatens her store. Jacob Richter also stars in this 2019 romance. Victoria Gotti is the executive producer, co-writer and narrator of this 2019 docudrama, which purports to give viewers a sense of what it’s like to grow up as the daughter of mob boss John Gotti. Actress Chelsea Frei stars as Victoria, who is portrayed as a sensitive young woman who grew up constantly worrying about the safety of her father (Maurice Benard). More drama ensues in the form of her younger brother’s death and a turbulent romance with a man Victoria would marry over her father’s objections. Neil Jordan (“The Crying Game”) created this sleek new drama series set on the Cote d’Azur, where art curator Georgina Clios (Julia Stiles) has her life upended when her husband Constantine (Anthony LaPaglia), a wealthy banker, dies in a yacht explosion. In shock, Georgina doesn’t know who among her in-laws she can trust to help her discern whether this was an accident or murder. Or is Constantine still alive? Lena Olin co-stars as Irina, the ex-Mrs. Clios, and Iwan Rheon (“Game of Thrones”) plays one of Constantine’s three adult children.